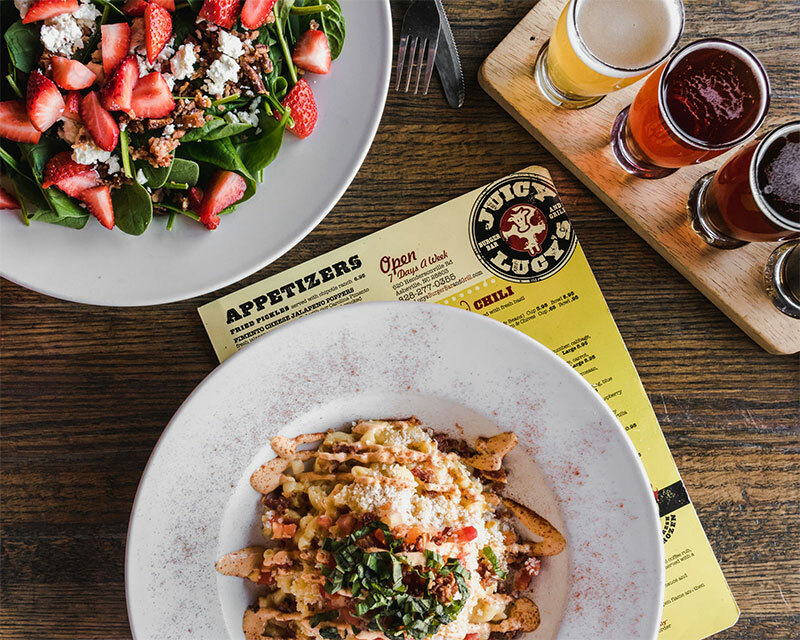 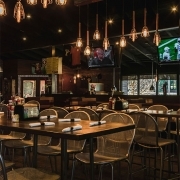 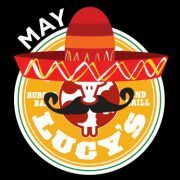 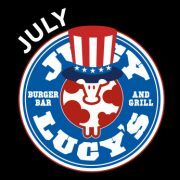 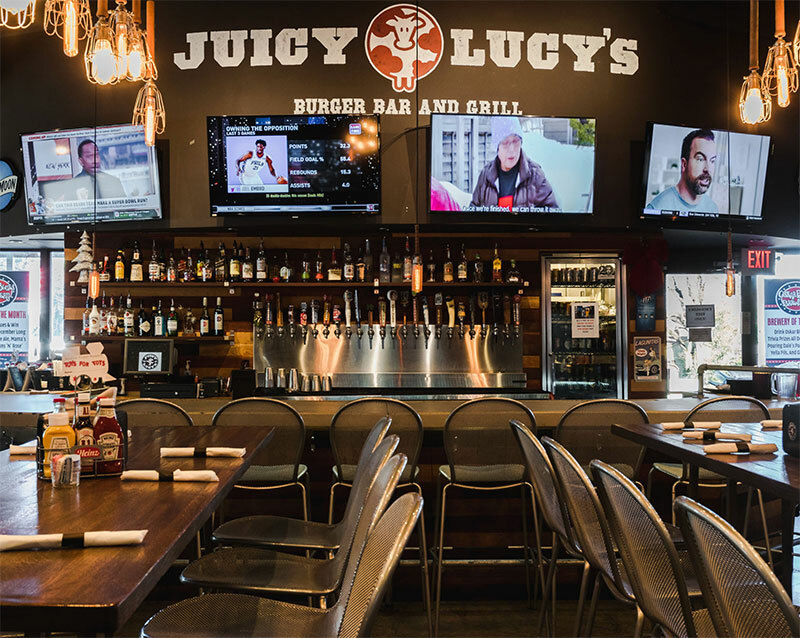 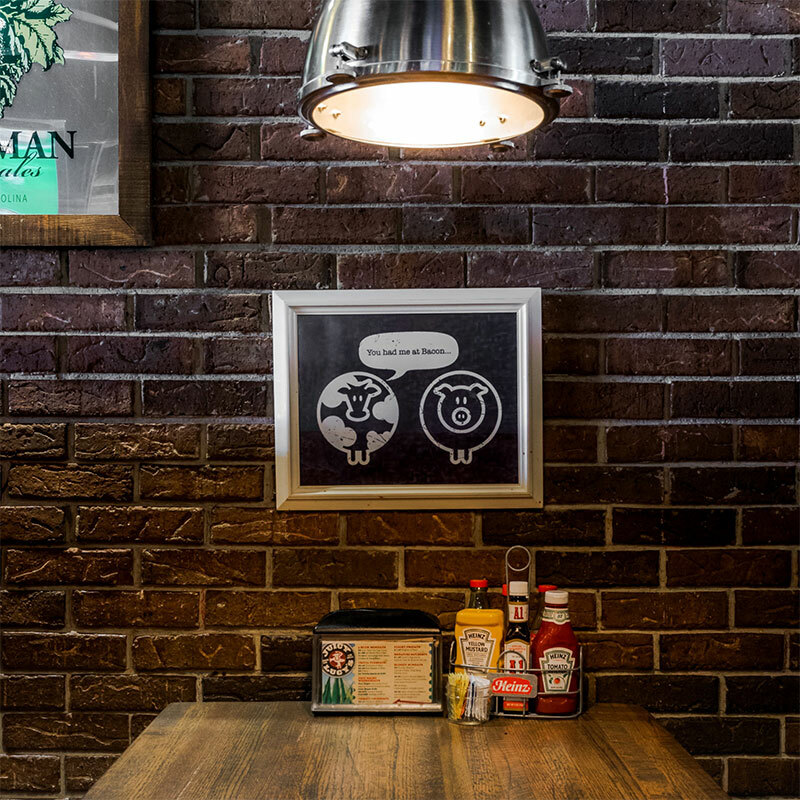 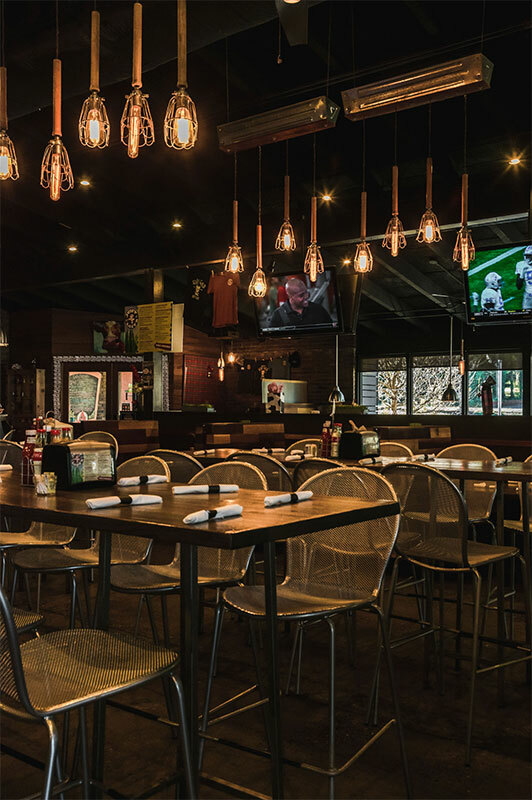 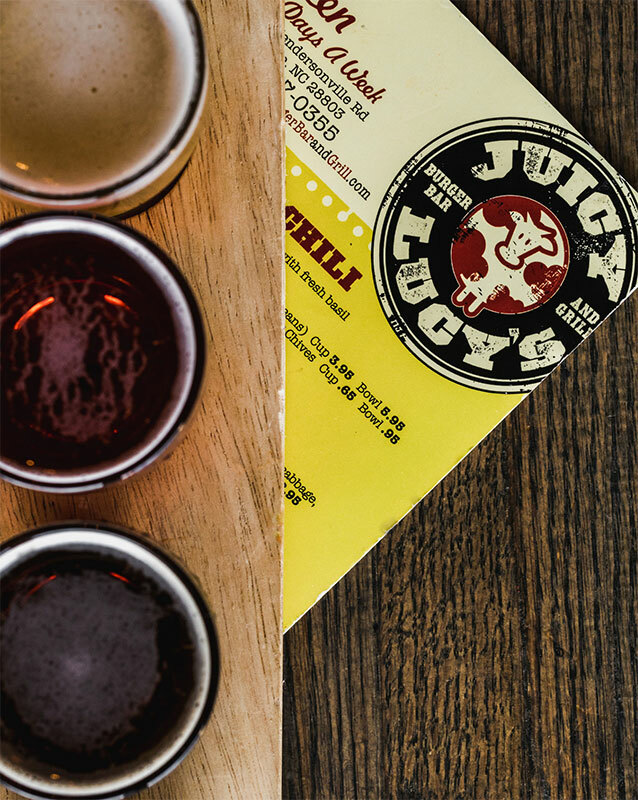 Juicy Lucy's Burger Bar and Grill – Casual hangout pouring microbrews & offering cheese-stuffed burgers, American pub grub & live music. 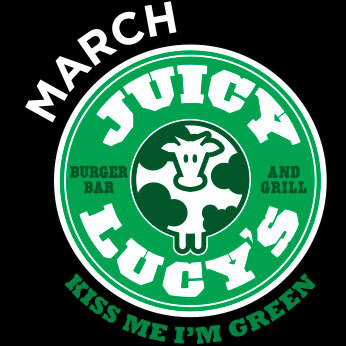 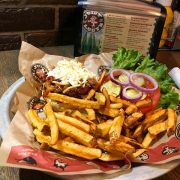 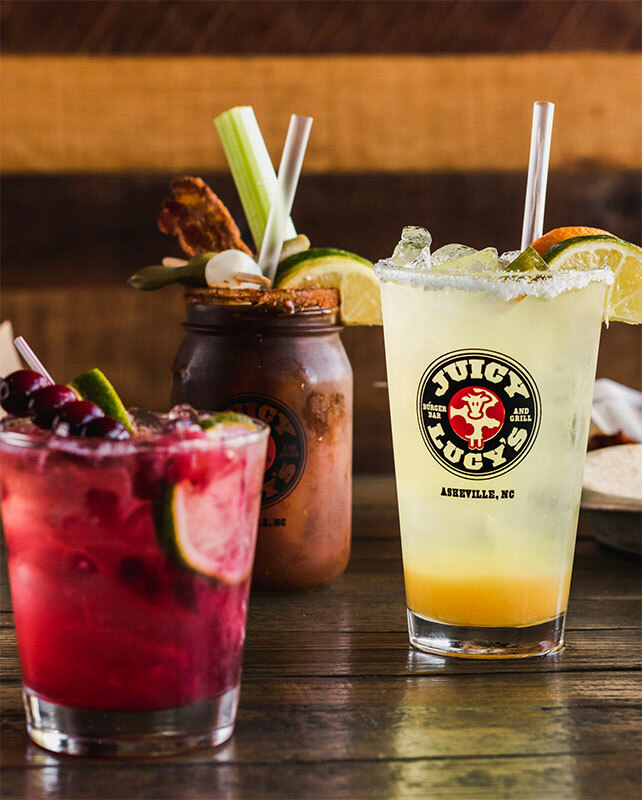 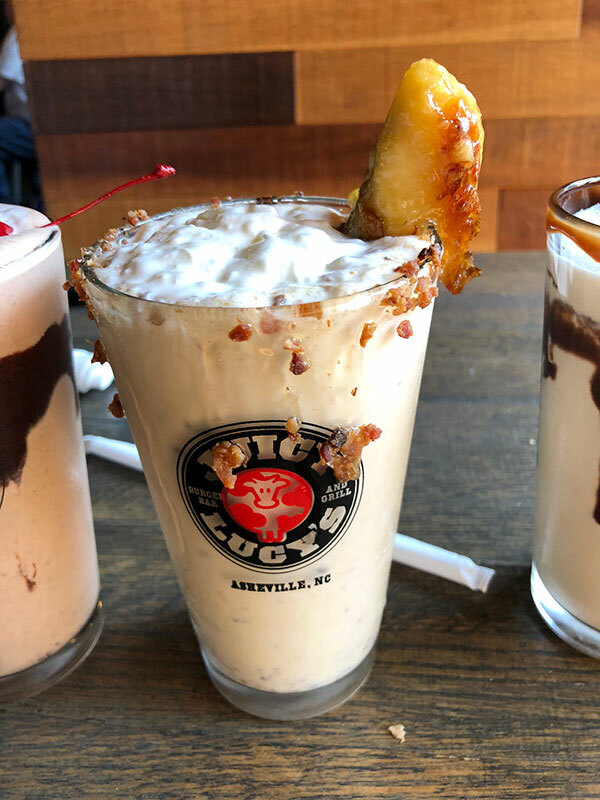 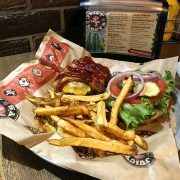 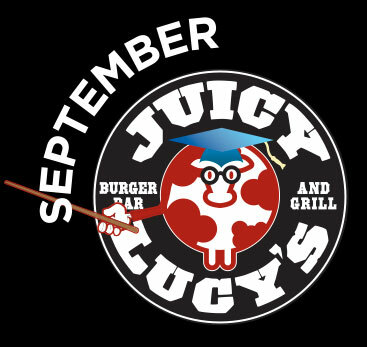 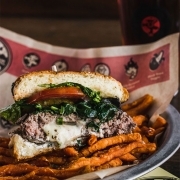 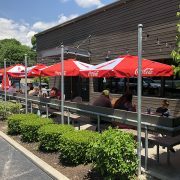 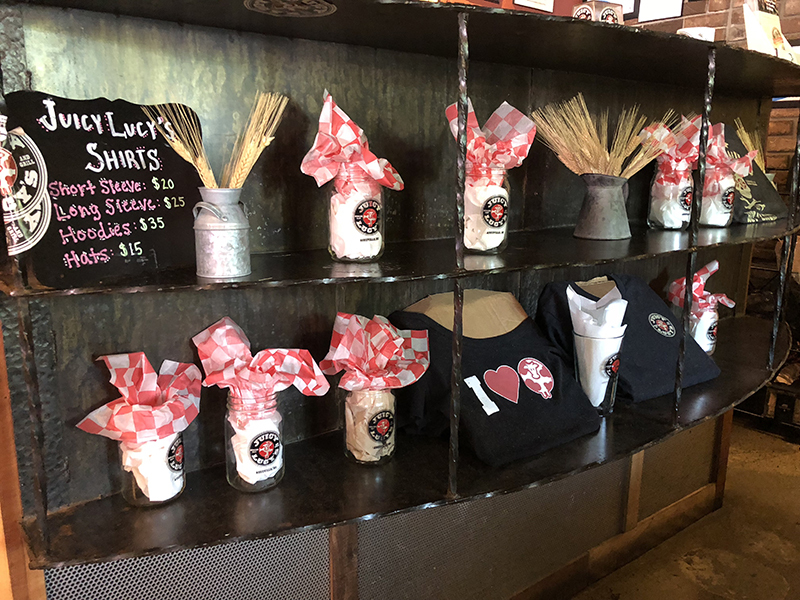 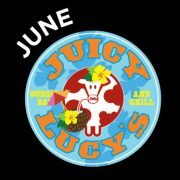 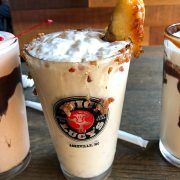 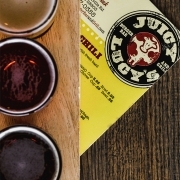 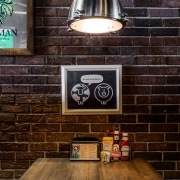 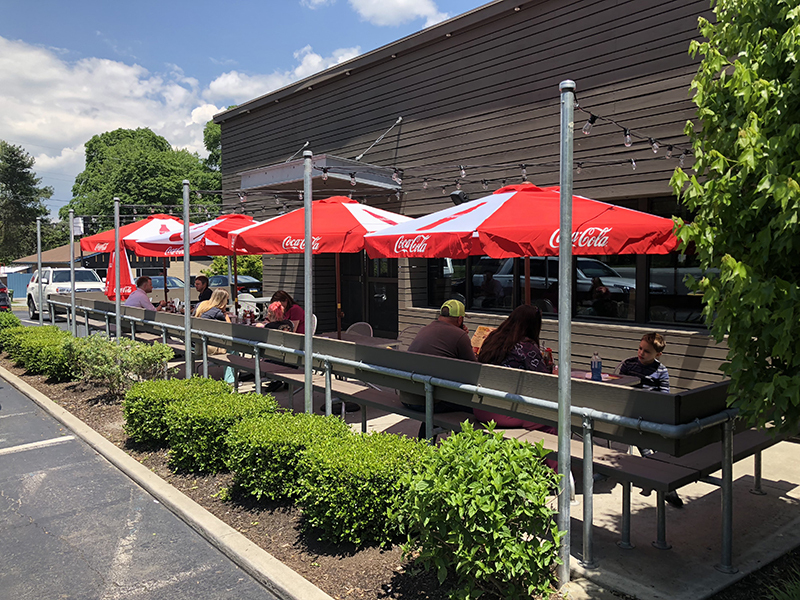 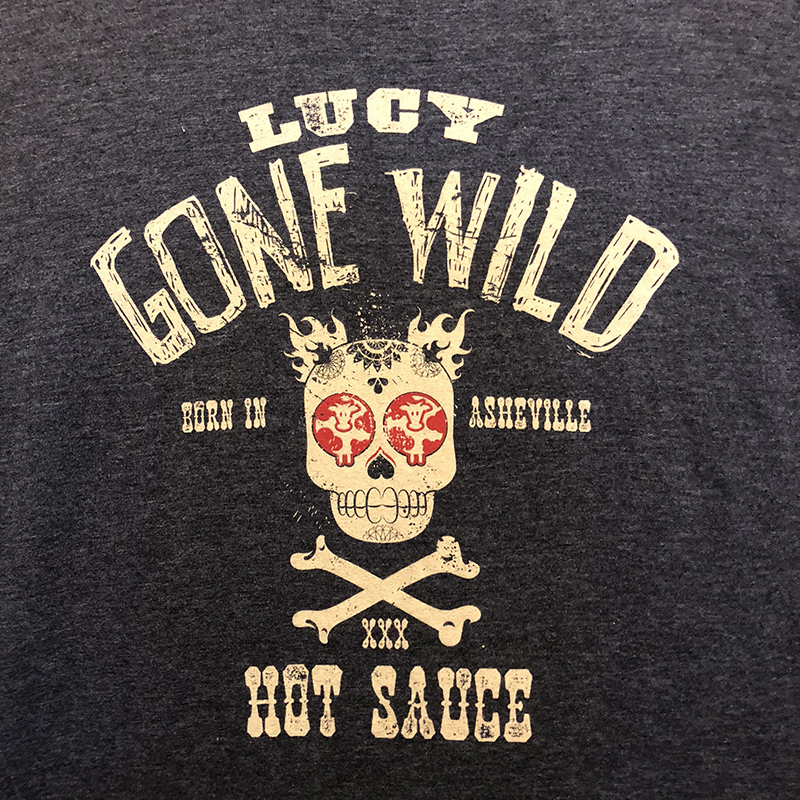 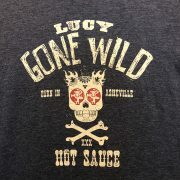 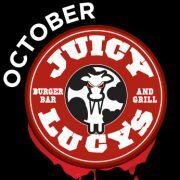 Juicy Lucy’s Burger Bar and Grill is a family owned and operated business in beautiful Asheville, NC. 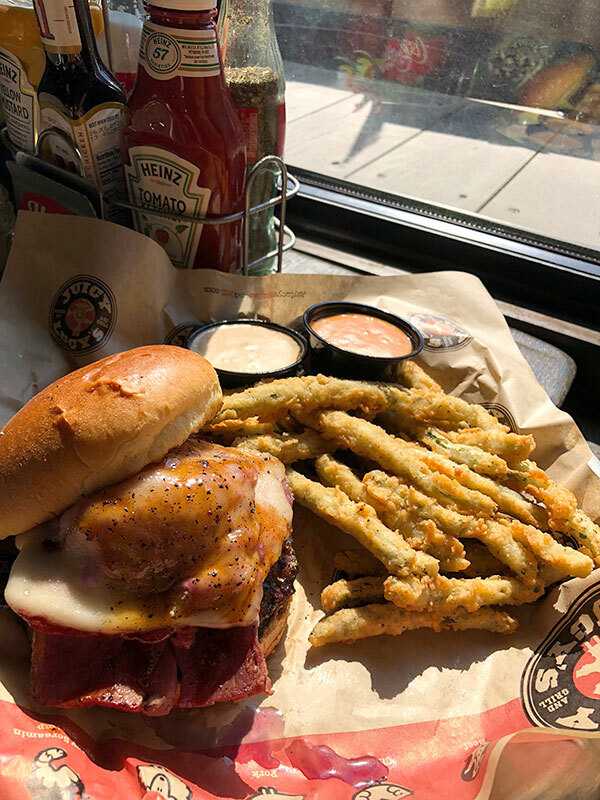 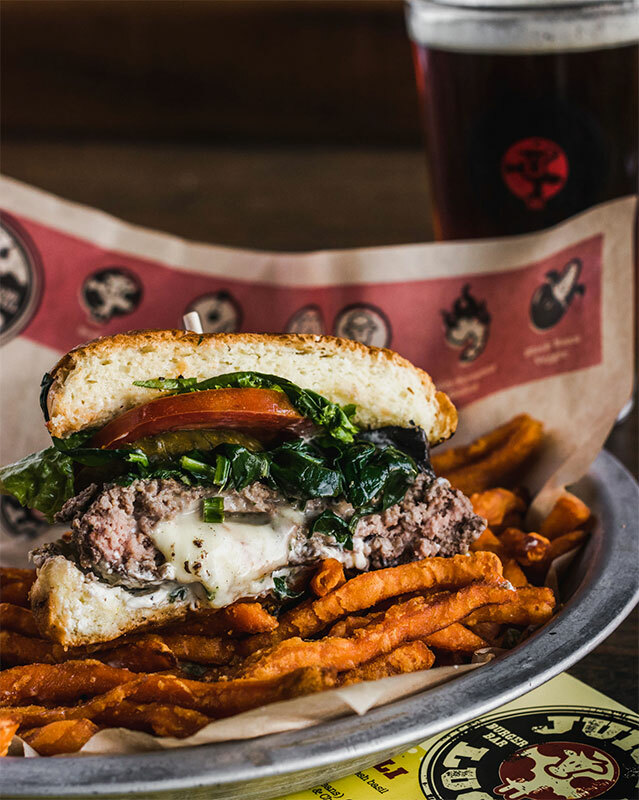 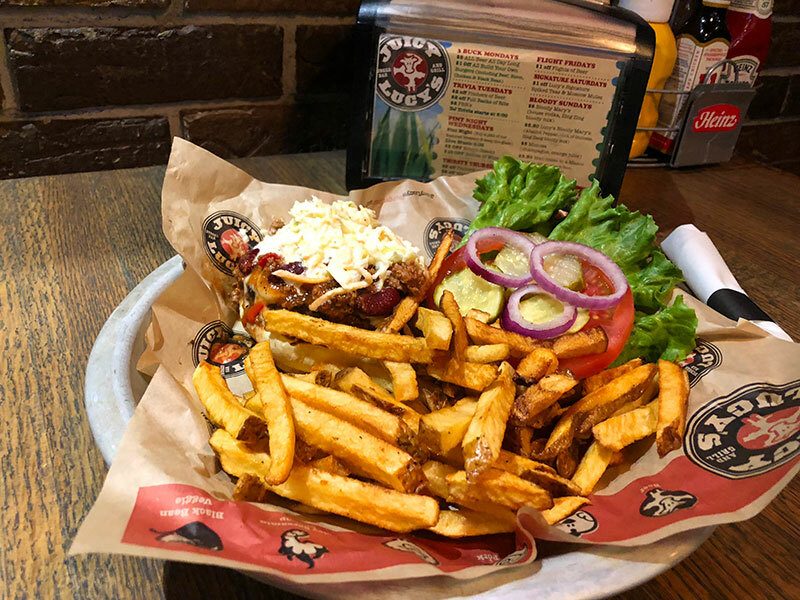 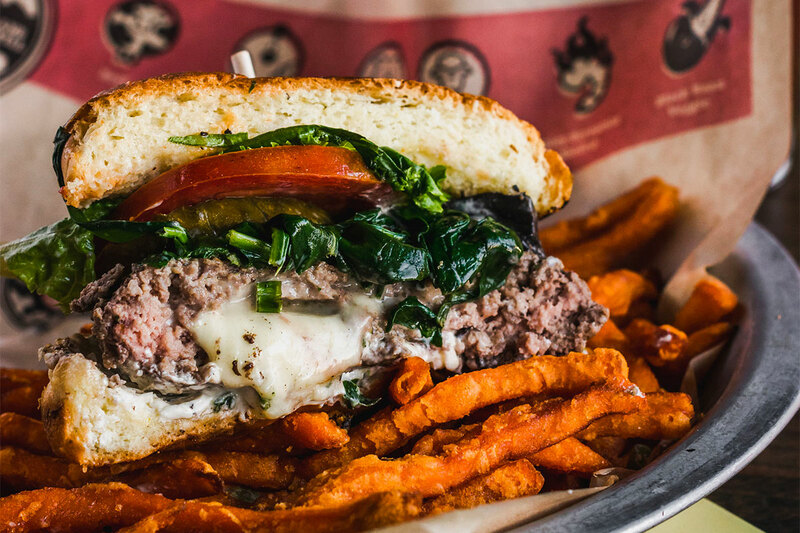 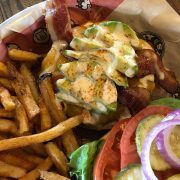 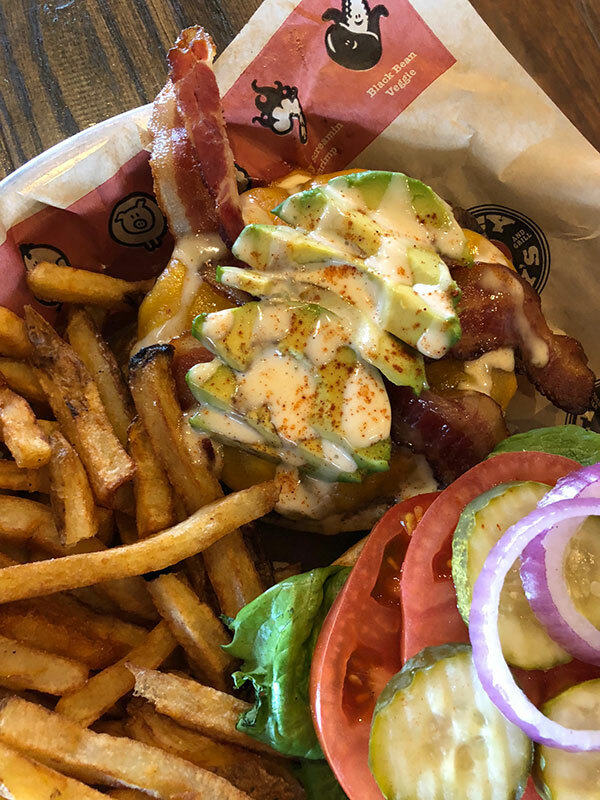 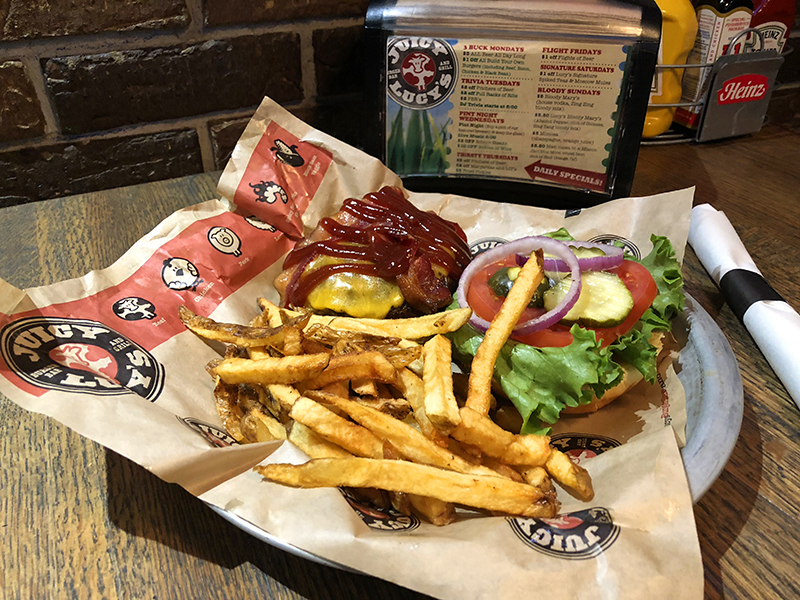 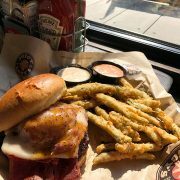 Even though the Juicy Lucy Burger claim to fame started in MN we think the Asheville spin on this classic burger is a perfect fit for the area. 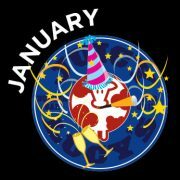 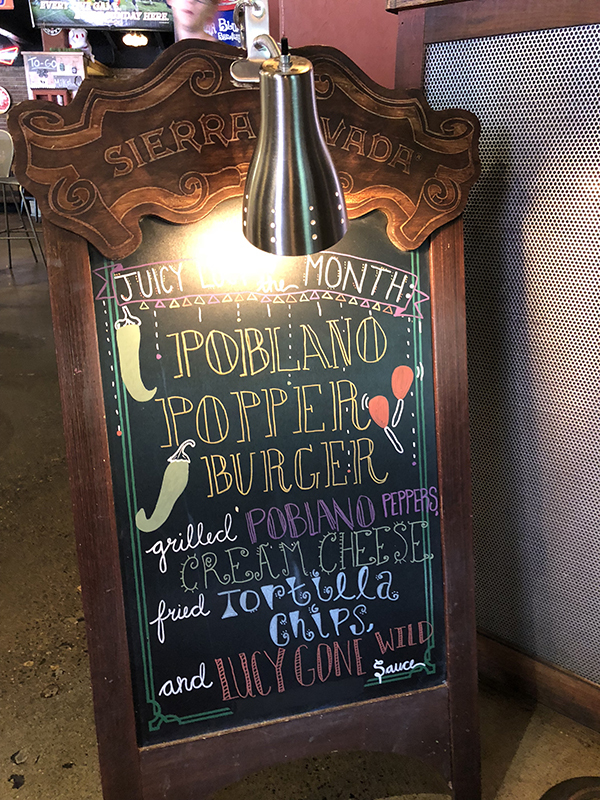 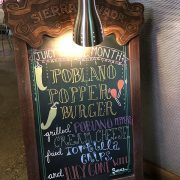 We feature a different cheese stuffed Juicy Lucy Burger every month with classic and not so classic seasonal specialties. 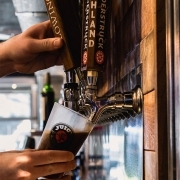 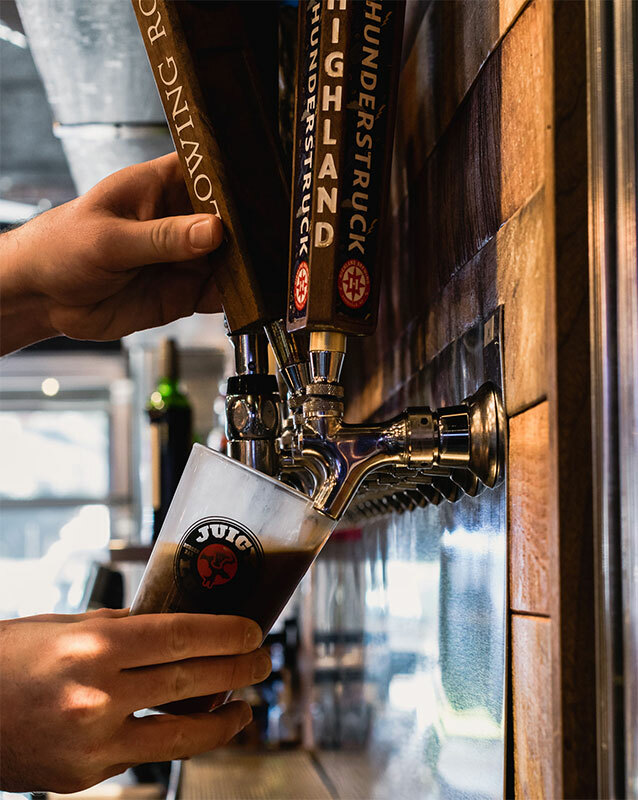 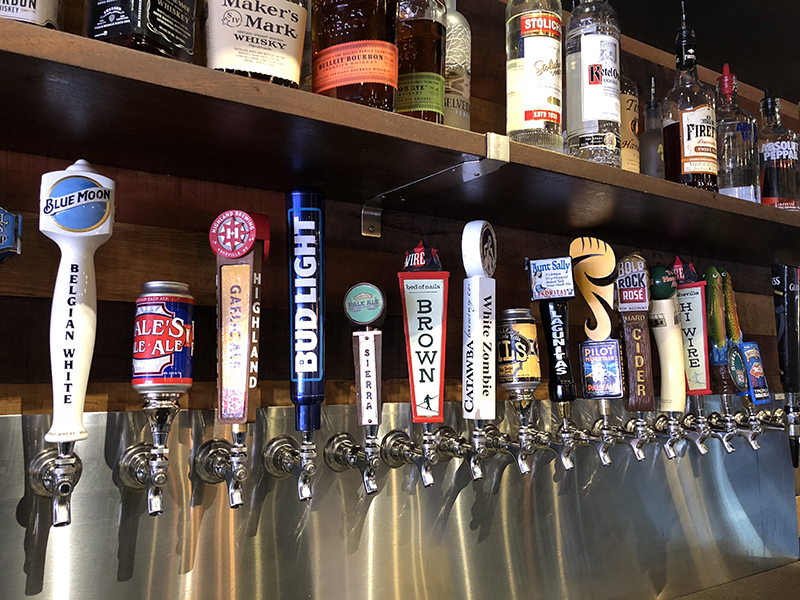 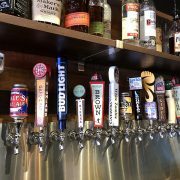 We also feature Asheville’s first ALL Stainless Steel draught beer system with 24 micro brews . 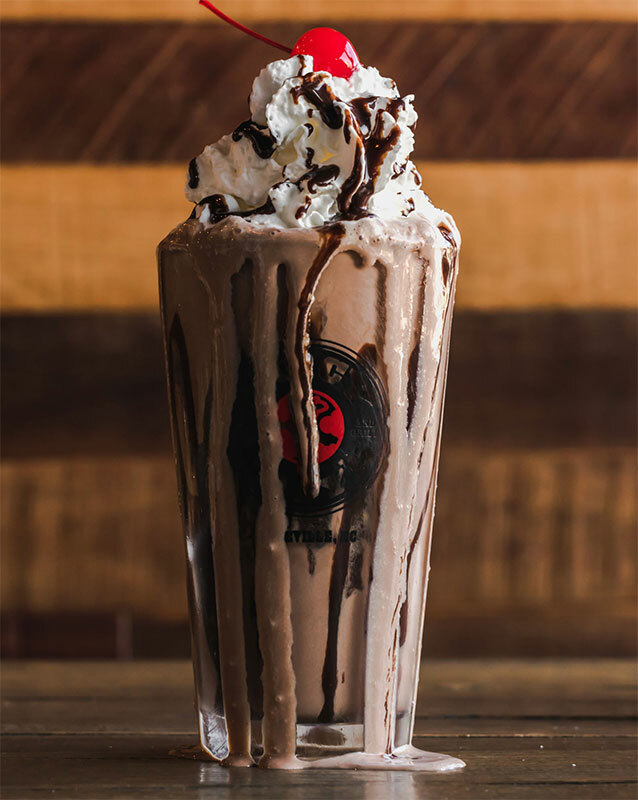 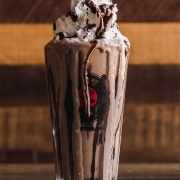 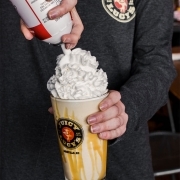 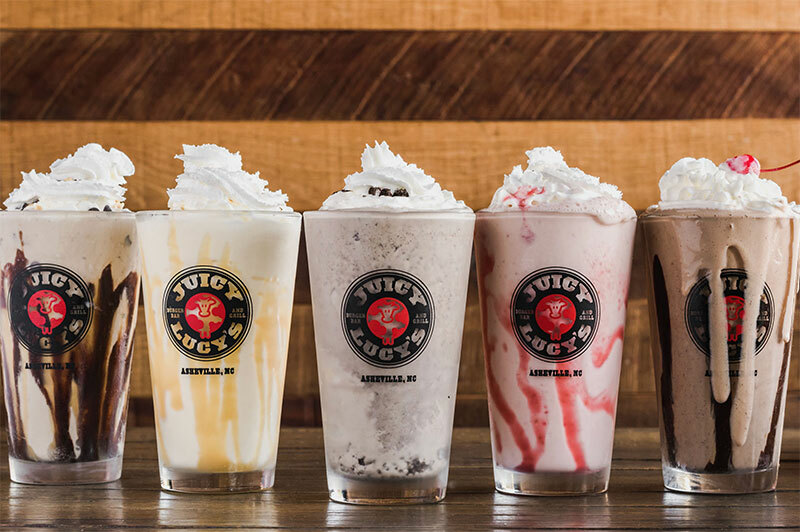 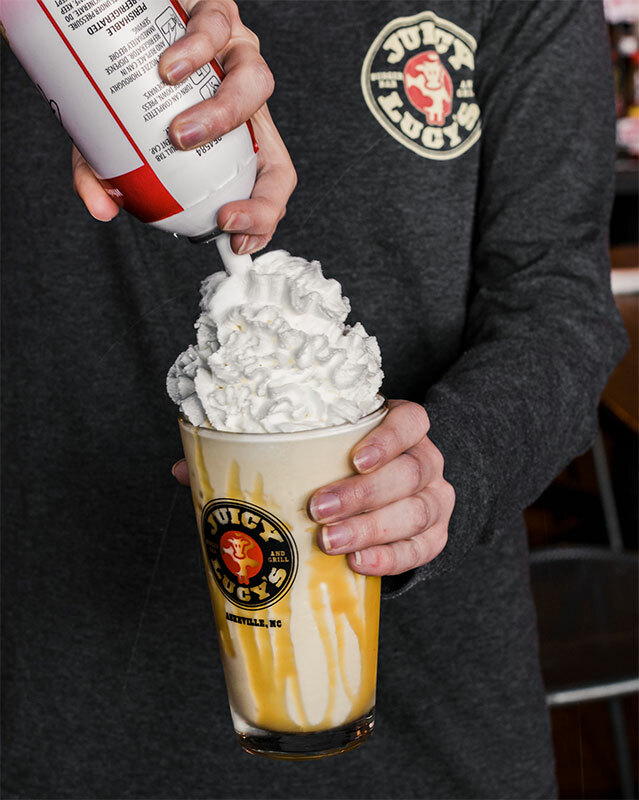 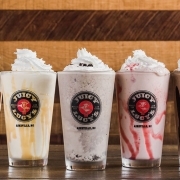 Our Milk Shake Bar features both hand-spun kid friendly and adult friendly boozy concoctions. 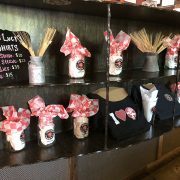 When you walk through the doors you will be treated like family because we are family. 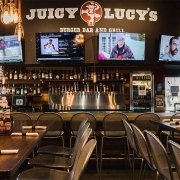 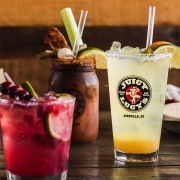 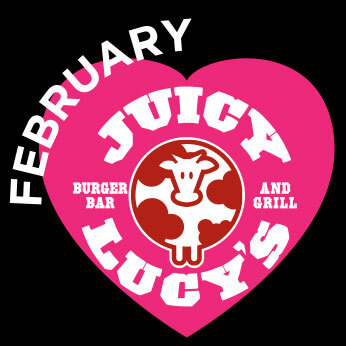 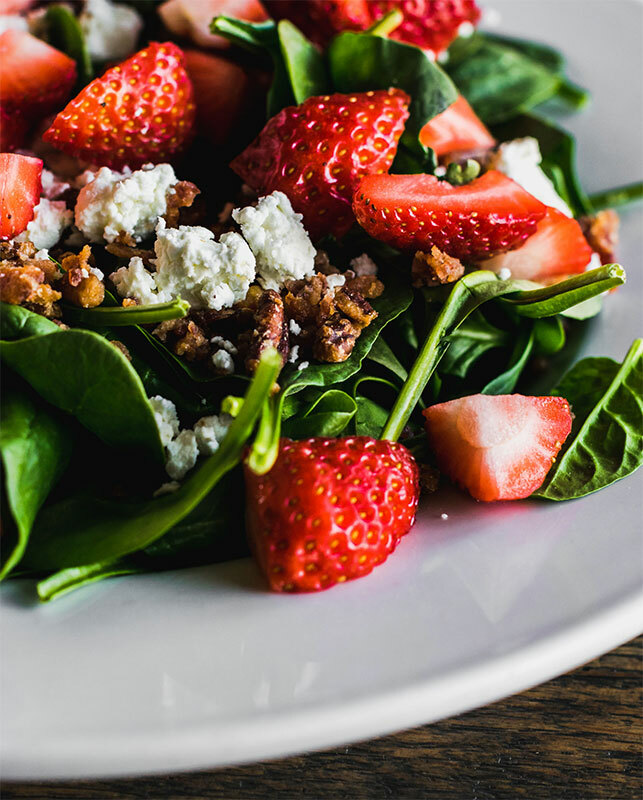 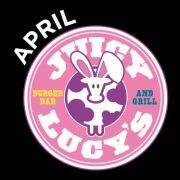 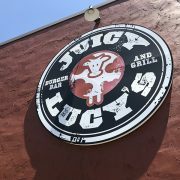 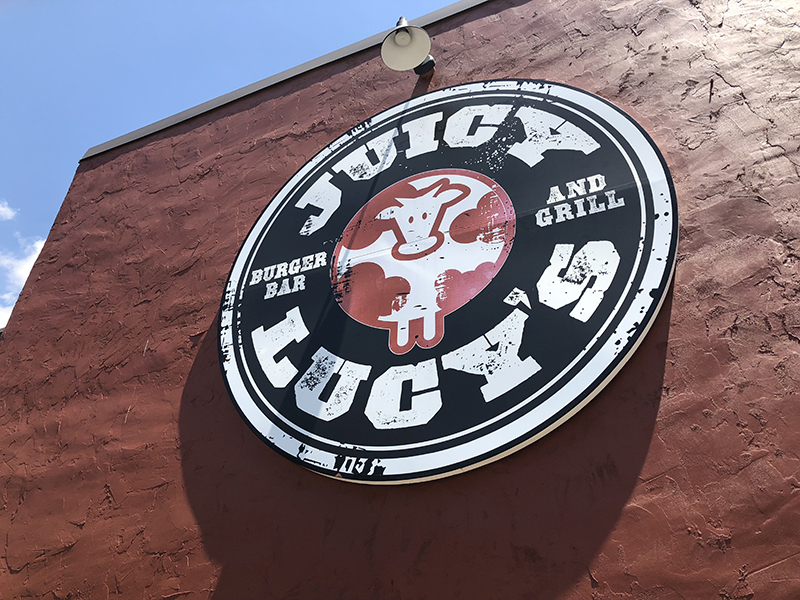 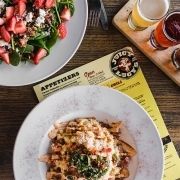 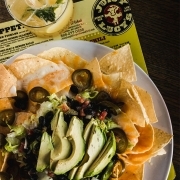 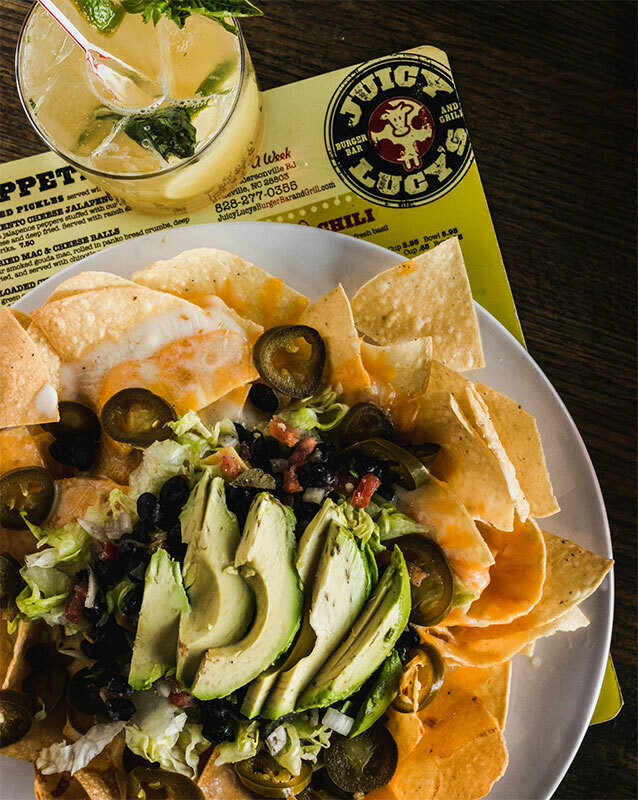 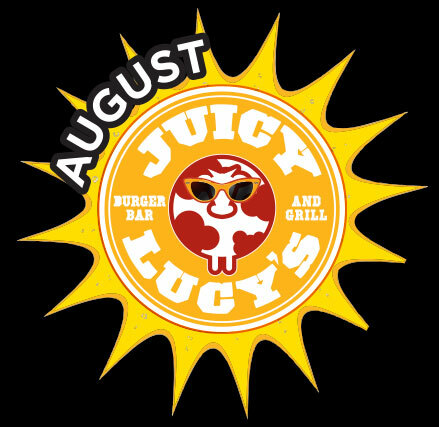 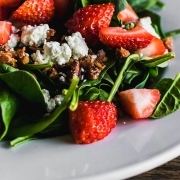 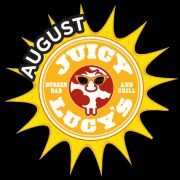 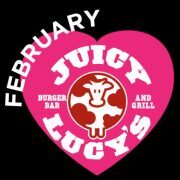 Juicy Lucy’s Burger Bar and Grill serves local farm fresh ingredients daily. 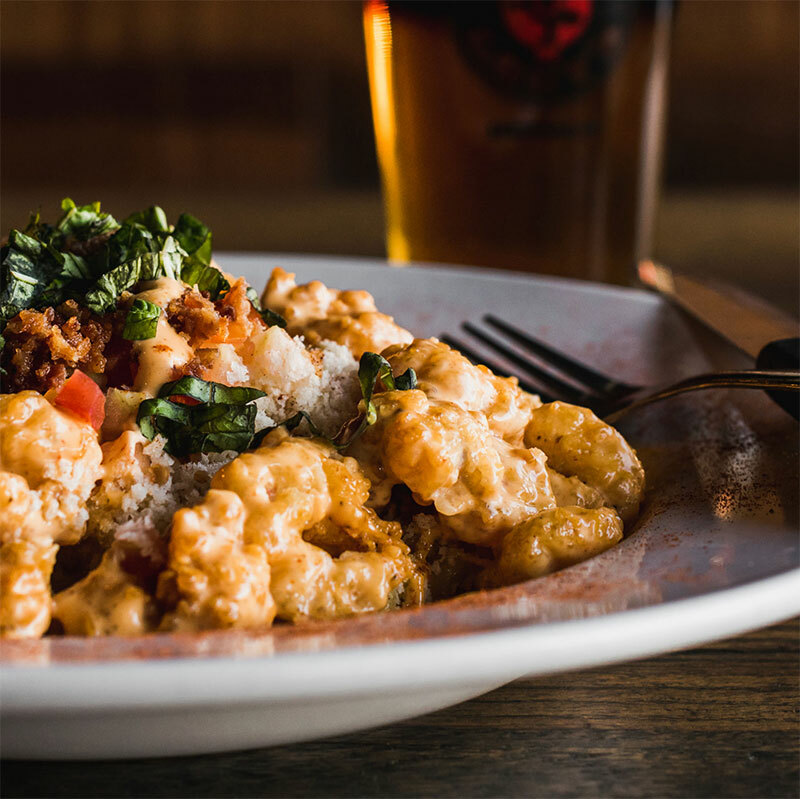 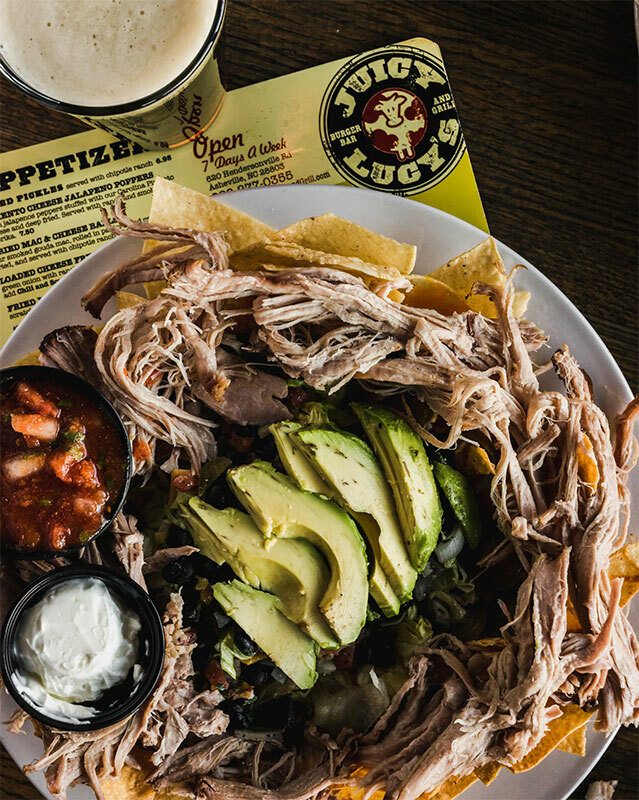 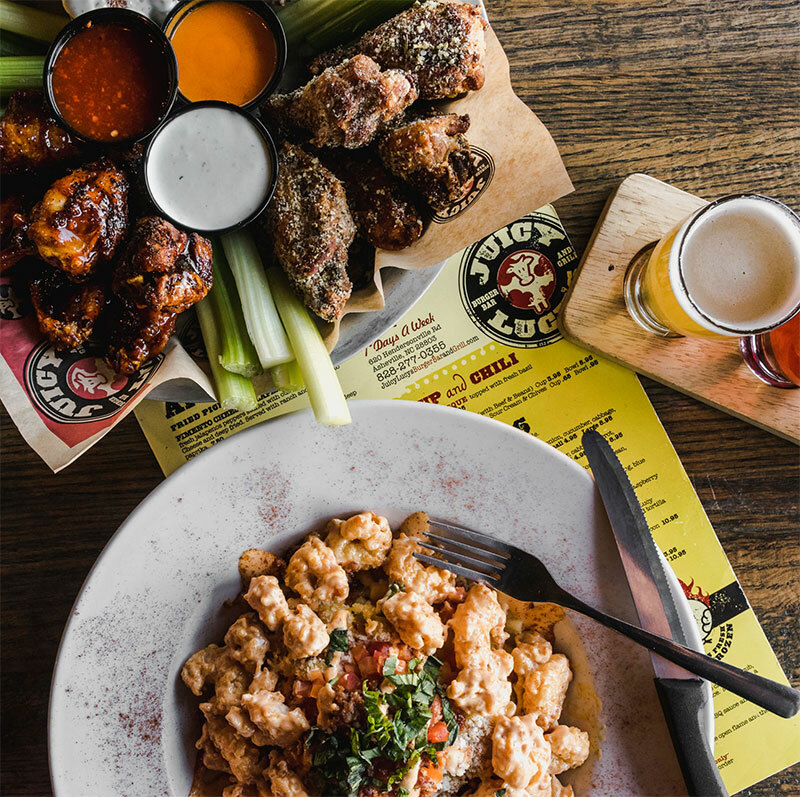 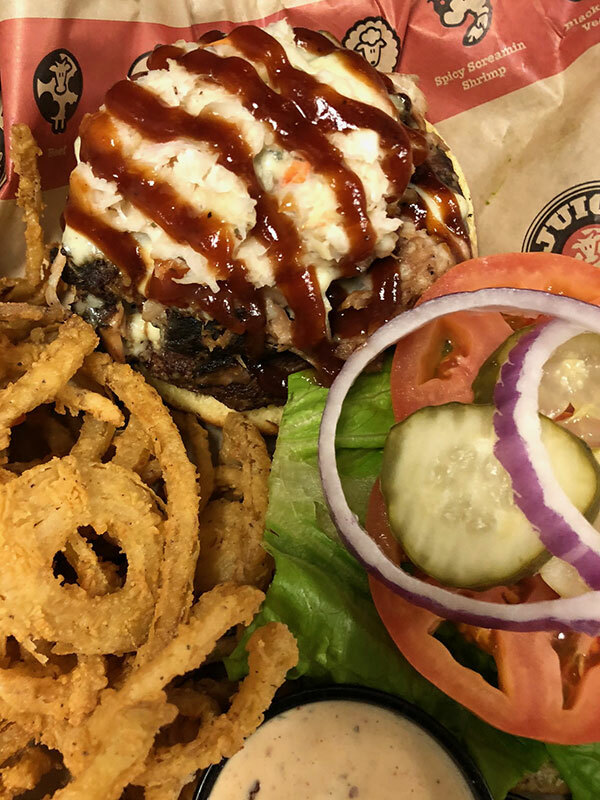 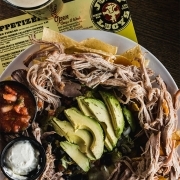 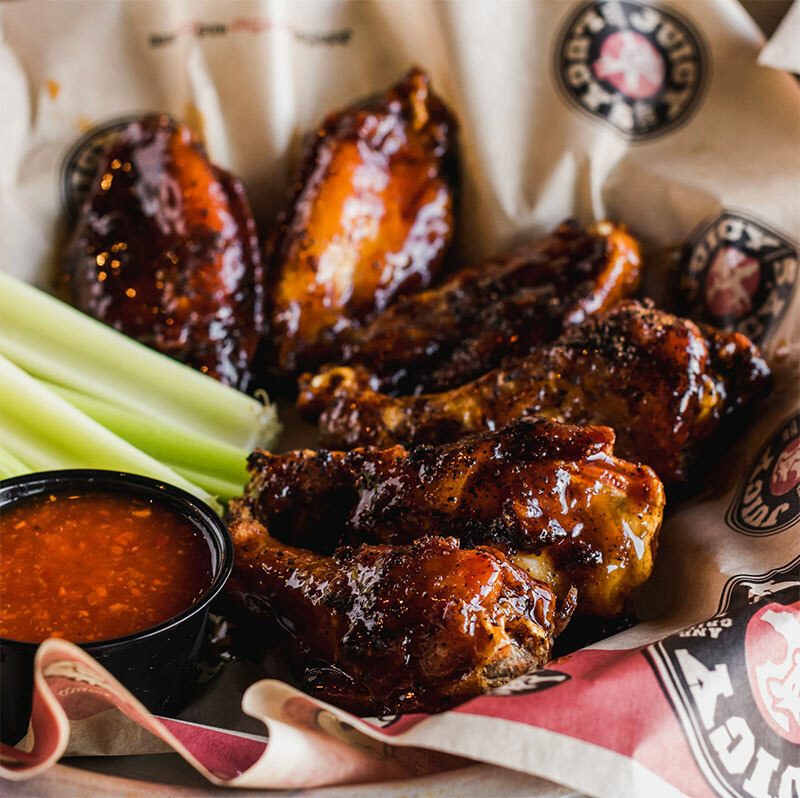 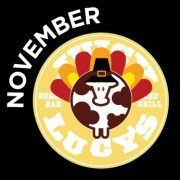 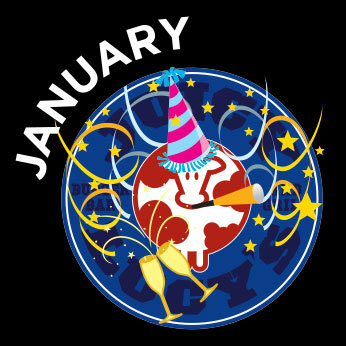 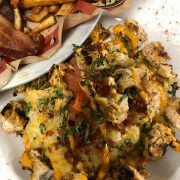 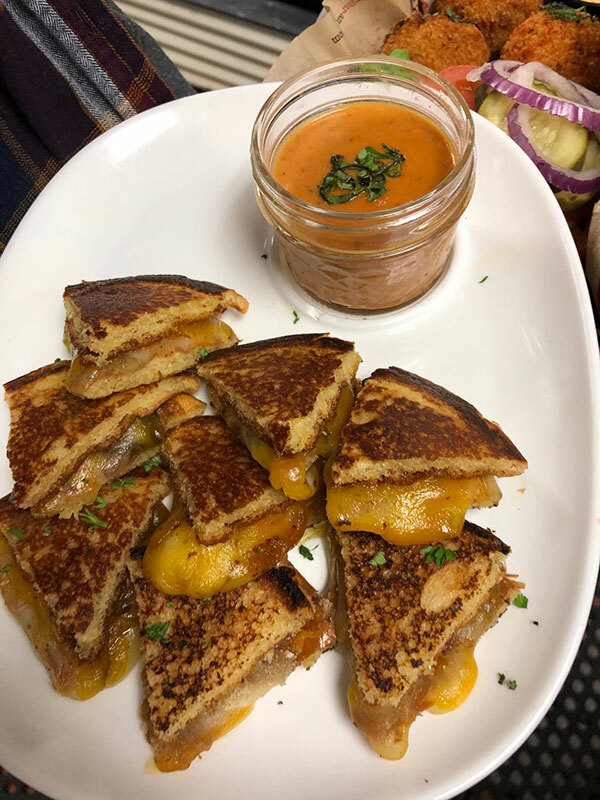 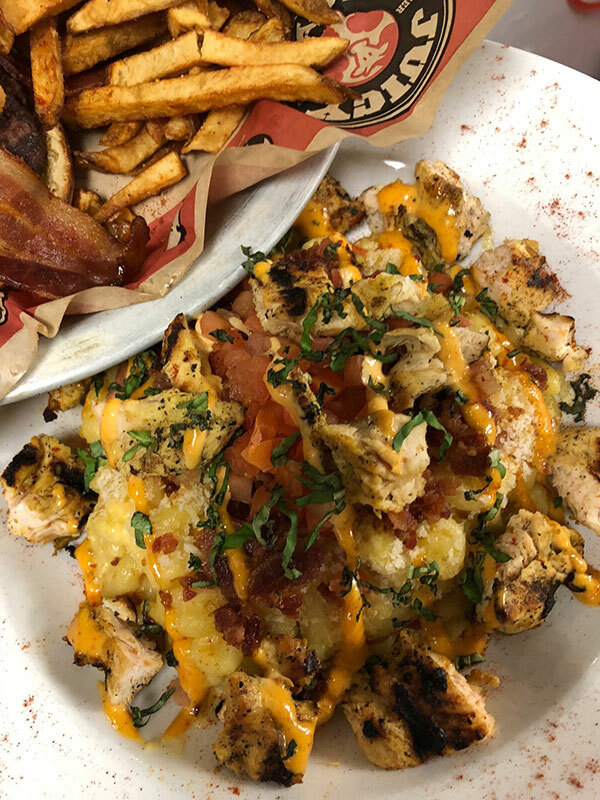 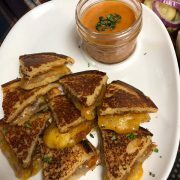 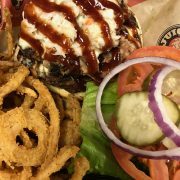 We proudly feature 100% Black Angus Beef, local, grass-fed Carolina Bison Burgers, 100% ground in house Ribeye Luxe Burgers, 10 different kinds of wings (including our famous Lucy Gone Wild… go ahead, we dare ya), smoked in house pork specialties (Pulled Pork Plates, Sandwiches, and Baby Back Ribs), salads, Vegan Black Bean burgers, gluten free buns, and so much more that its just plain ridiculous. 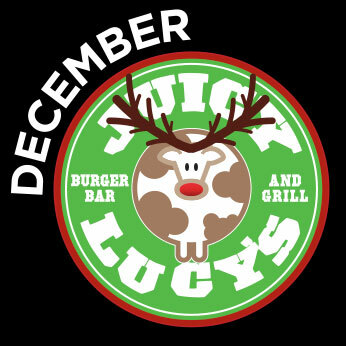 STAY JUICY ALL YEAR LONG!